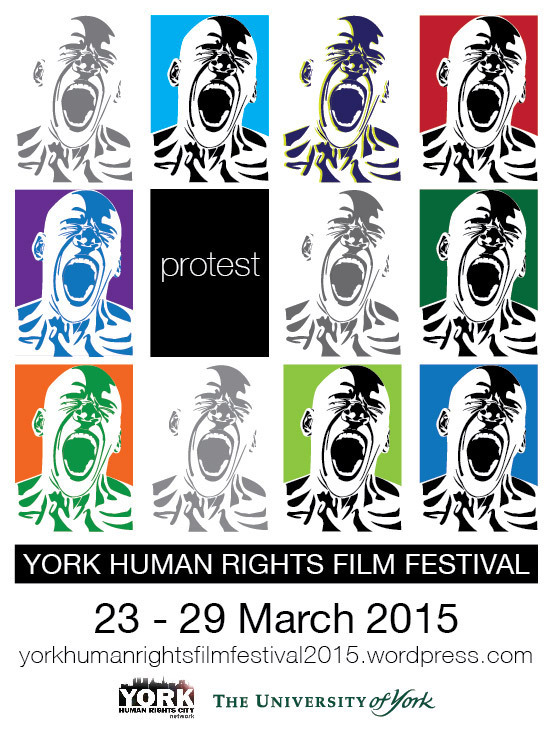 Each year, YHRCN partners with students from the Centre of Applied Human Rights to put on a week long film festival in a variety of venues in York, from cinemas to pubs. 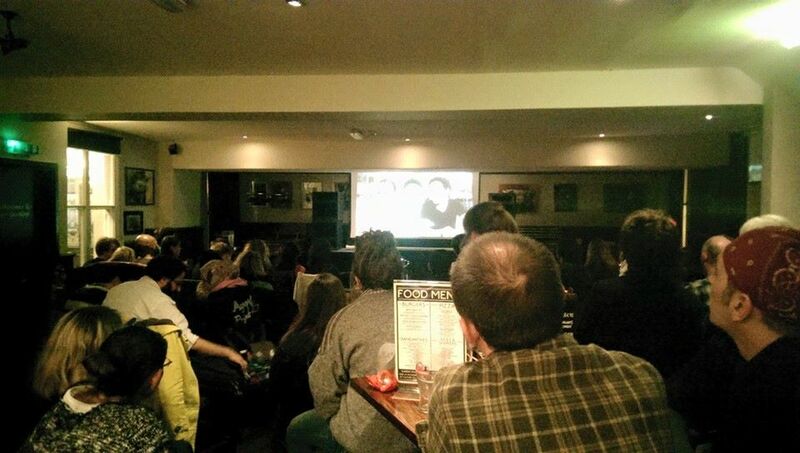 We show everything from feature length, award winning documentaries to local community made films, alongside talks from experts, human rights defenders or the directors themselves. 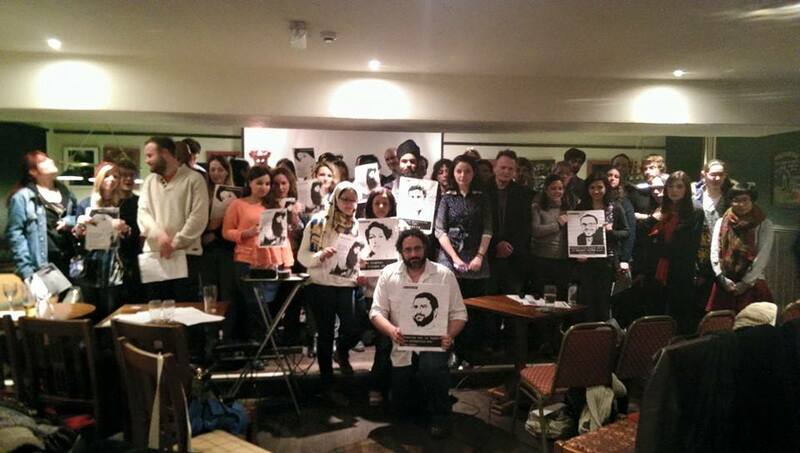 This year our theme was ‘Protest’, and featured films such as ‘The Square’, ‘Dangerous Acts’ and the Syrian Mobile Phone Film Fest. You can find out more information about this years festival here.